The year is eighteen hundred and thirty one when fifteen-year-old Mary begins the difficult task of telling her story. 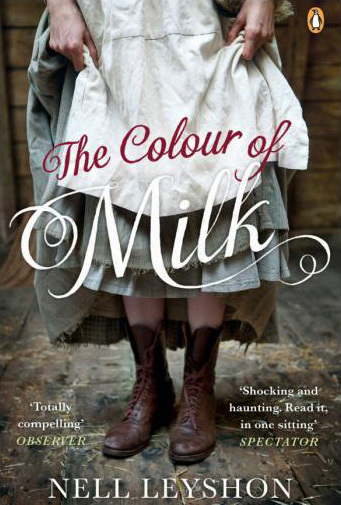 A scrap of a thing with a sharp tongue and hair the colour of milk, Mary leads a harsh life working on her father’s farm alongside her three sisters. In the summer she is sent to work for the local vicar’s invalid wife, where the reasons why she must record the truth of what happens to her – and the need to record it so urgently – are gradually revealed.